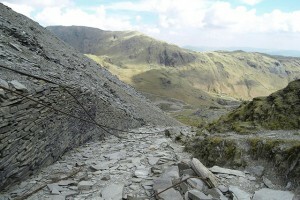 The Lake District National Park and Cumbria is the country’s biggest adventure and outdoor survival playground offering breath taking scenery, England’s tallest mountains with the deepest and largest lakes. You can explore outdoor survival and discover some of England’s most beautiful scenery, although it does not matter if you are a seasoned adventurer or simply wishing to learn the ropes from a qualified guide, there are outdoor activities to suit everyone. Whatever floats your boat and gets your pulse racing, outdoor activities from pedal power to paddle, hiking or climbing, get outdoors and enjoy. Would you like to experience Outdoor Survival making fire to building a shelter, foraging for fungi to navigating by the stars, wilderness survival is a diverse and fascinating subject. Hands on outdoor survival courses are the perfect choice for those wanting to learn or perfect the art of bushcraft. Outdoor survival or bushcraft, are generally techniques a person may use in a dangerous situation to save themselves or others, providing the basic necessities for human life, water, food, shelter and habitat. In any dangerous situation it is a must that you think straight, signal for help, to navigate safely, to avoid unpleasant interactions with animals and plants and for first aid. Outdoor survival skills are often basic ideas and abilities our ancient ancestors would have had to use for thousands of years, these skills are partially a re-enactment of our past. Learning outdoor survival and bushcraft skills is a great way to enjoy extended periods of time in remote places, or alternatively to thrive in nature. Outdoor Survival and bushcraft has many areas of expertise, although mental competence and physical fitness being the main requirements. Mental competency includes the ability to admit the existence of a crisis, overcome panic and think clearly, whilst physical fitness includes the ability to carry loads over long distances on rough terrain. 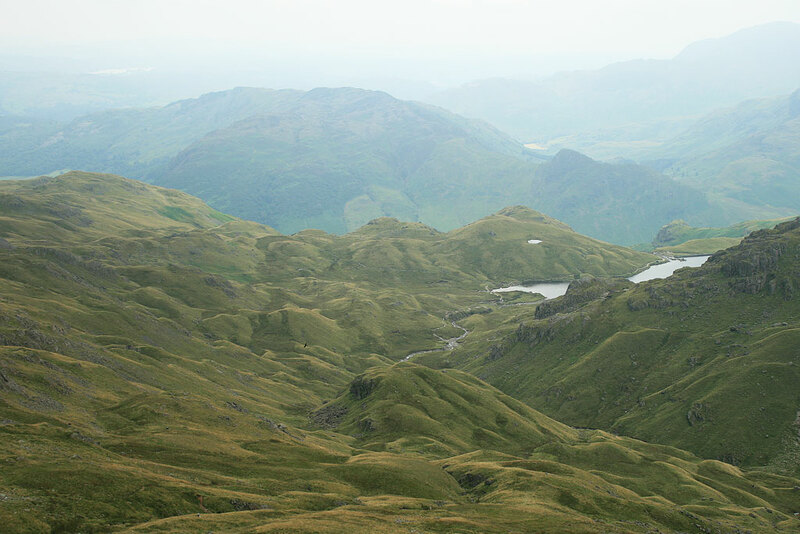 The Lake District has a fascinating, beautiful landscape which is ideal for outdoor camping and indulging any ideas you might have to coexist with nature, at a fundamental basic level as our ancestors did. Within the Lake District there are many outdoor adventure companies offering everything you would imagine, from Walking and Hiking days out, Canoeing on the lakes, Climbing, Ghyll Scrambling, and then there are the Family Bushcraft courses and Outdoor Survival courses. Any type of outdoor survival or simple group activity in the Lake District can be an awe inspiring day for all, helping to build and develop great team spirit, whilst not forgetting the fun which can be enjoyed for both stag and hen parties. Team building whilst outdoors will help promote logic, creativity, leadership qualities, whilst supporting each other in different situations. The following list of outdoor survival and bushcraft schools is for information only. Please check that any school meets your particular requirements before booking any courses. Remember on any outdoor Survival walking or camping holiday to use common sense and be careful, which in turn will result in a great time for all involved, family group, friends, stag or hen party.